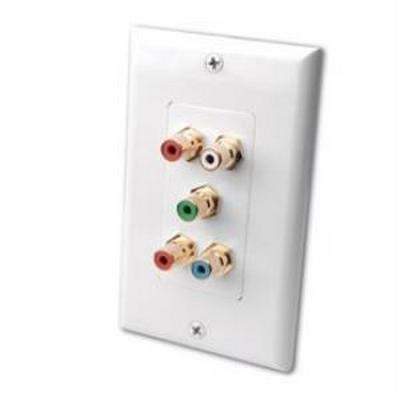 Blank wall plates like FireFold’s WP-0-2GANG are used to cover the site of an old, unused connection, the site of a potential connection, or just the site of a hole left by construction. 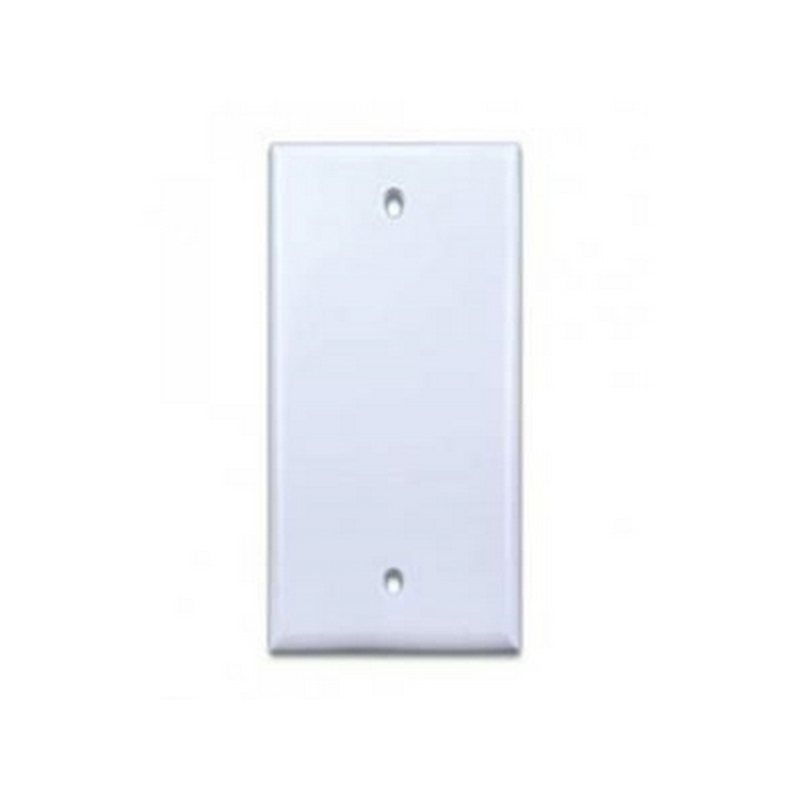 When time, effort, or future use is in question, blank wall plates provide an easy, inexpensive alternative to patching drywall. 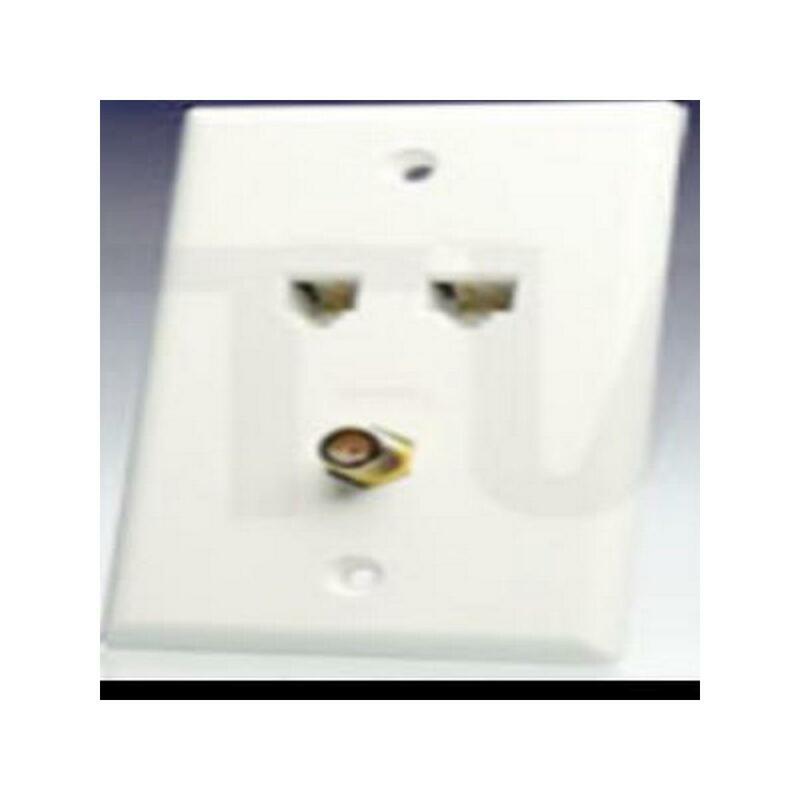 They create a clean, intentional look while keeping debris out of your stud bays. 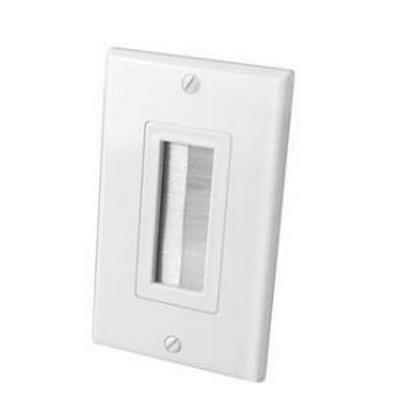 Which blank wall plate you need depends on your current décor and how large an opening you have to cover. 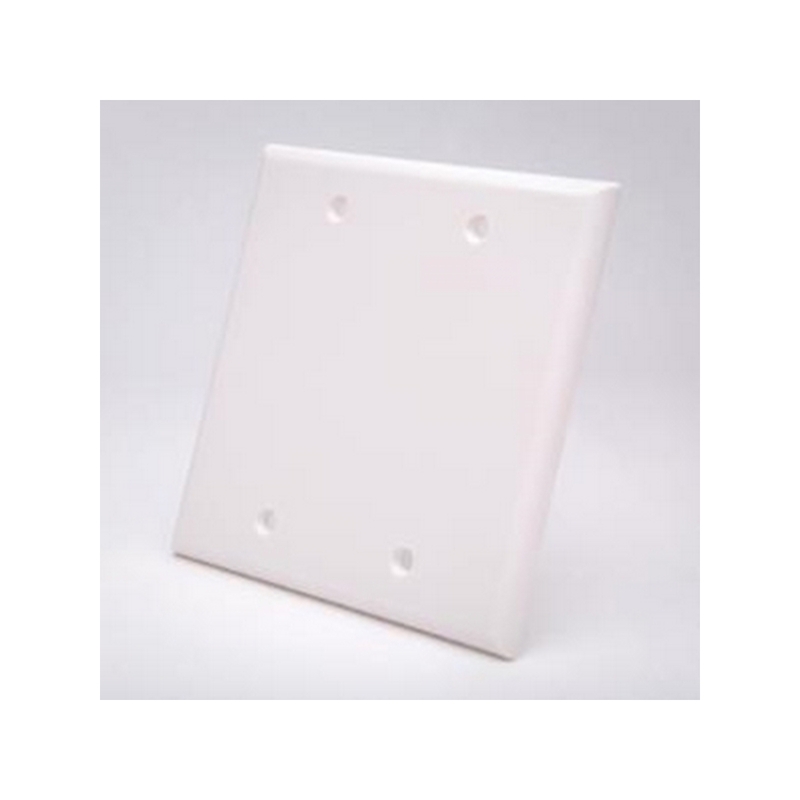 The WP-0-2GANG White Blank Plate is a white four-hole two-gang plate. 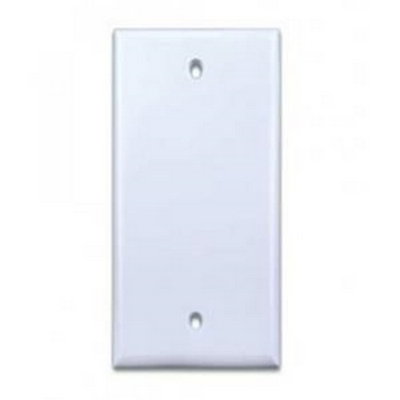 Molded from UL listed impact resistant thermoplastic, this high-quality wall plate is solid and durable. 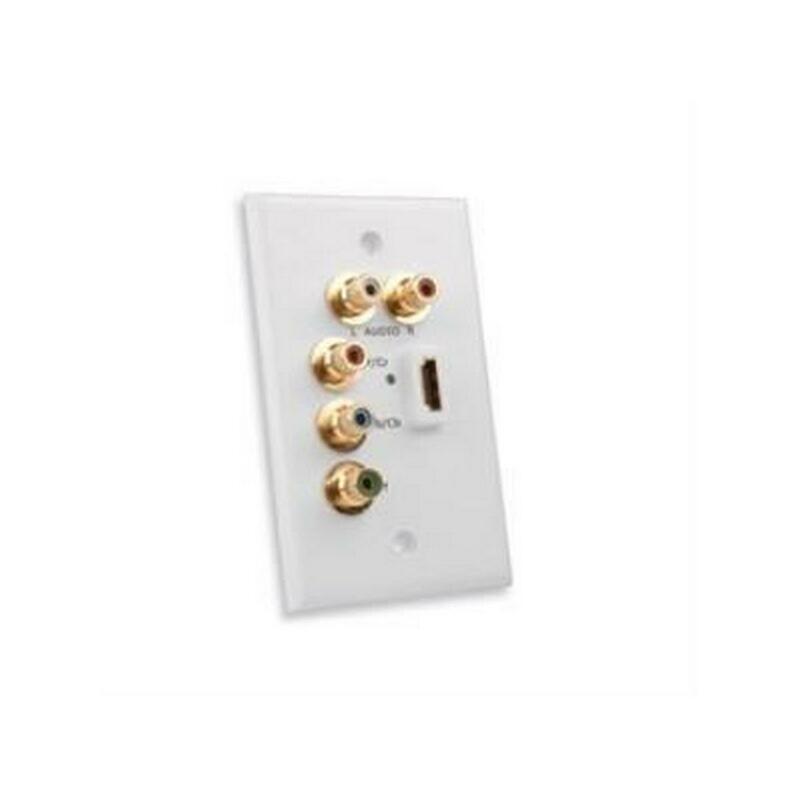 It comes with four color-matched screws and fits over any standard two-gang box or bracket. 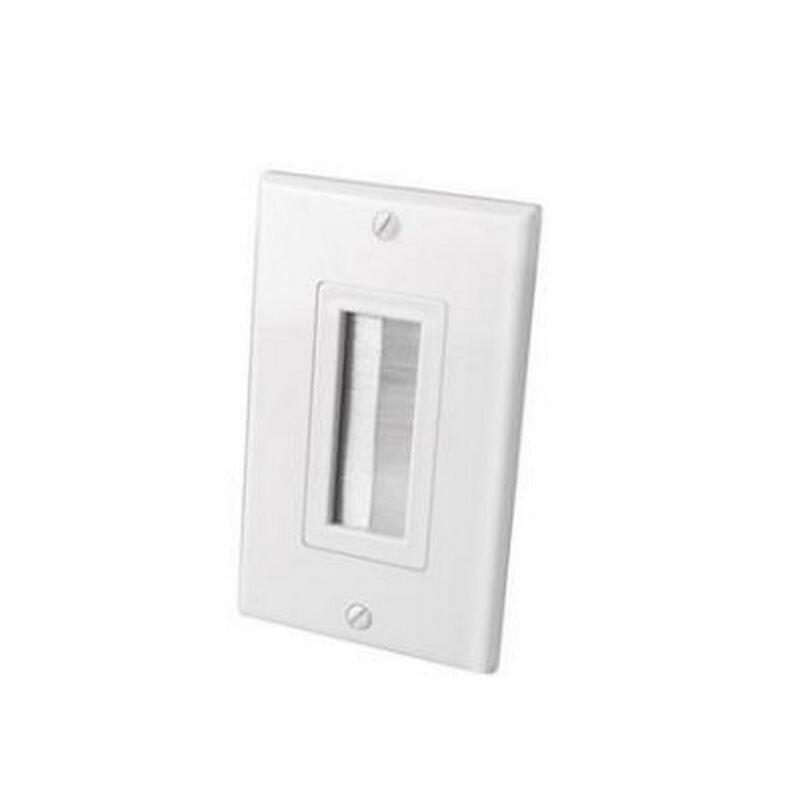 The smooth, glossy finish matches most wall plates and the beveled edges keep the WP-0-2GANG low-profile and inconspicuous. 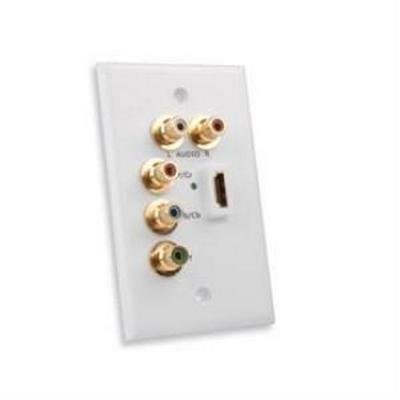 Installing this plate over an existing box takes seconds and requires only a screwdriver. 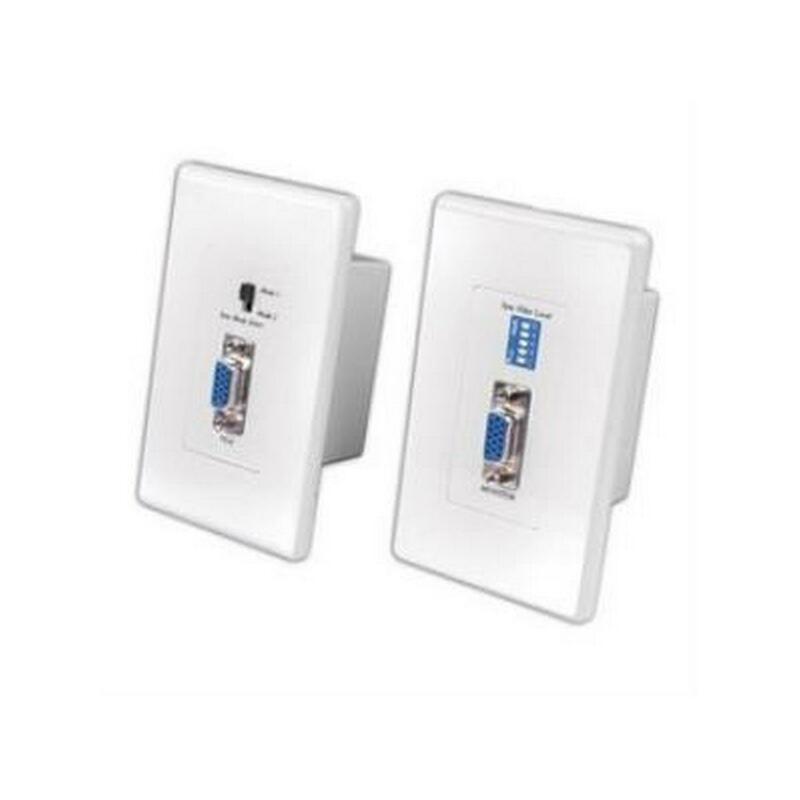 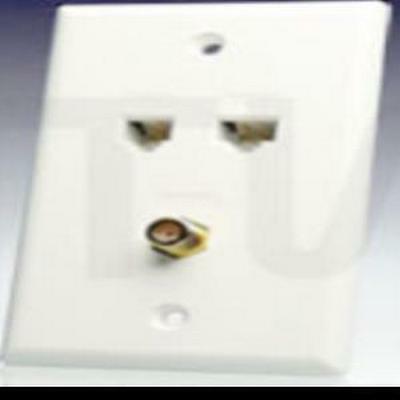 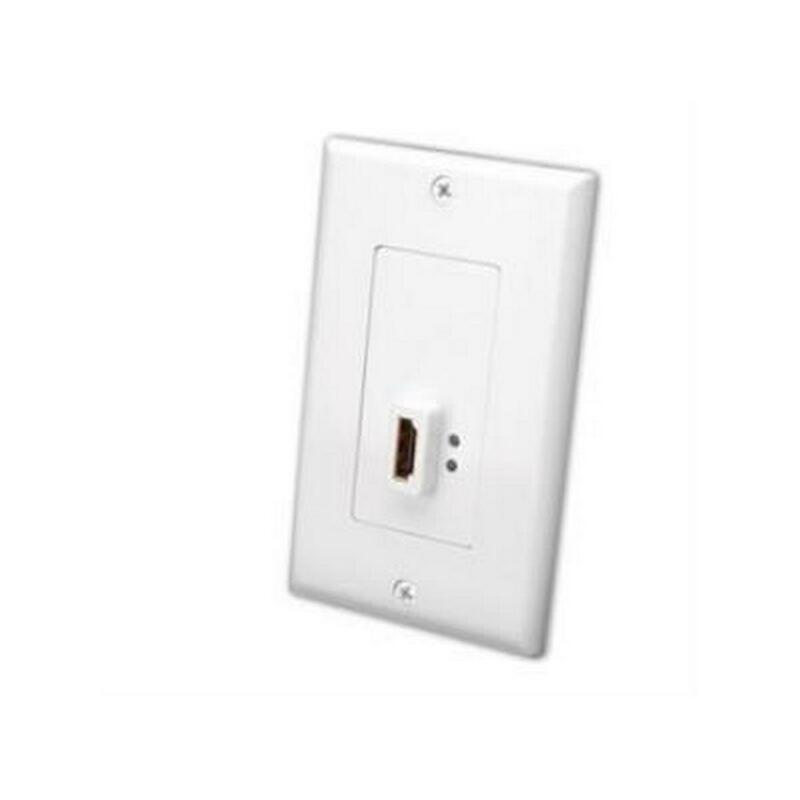 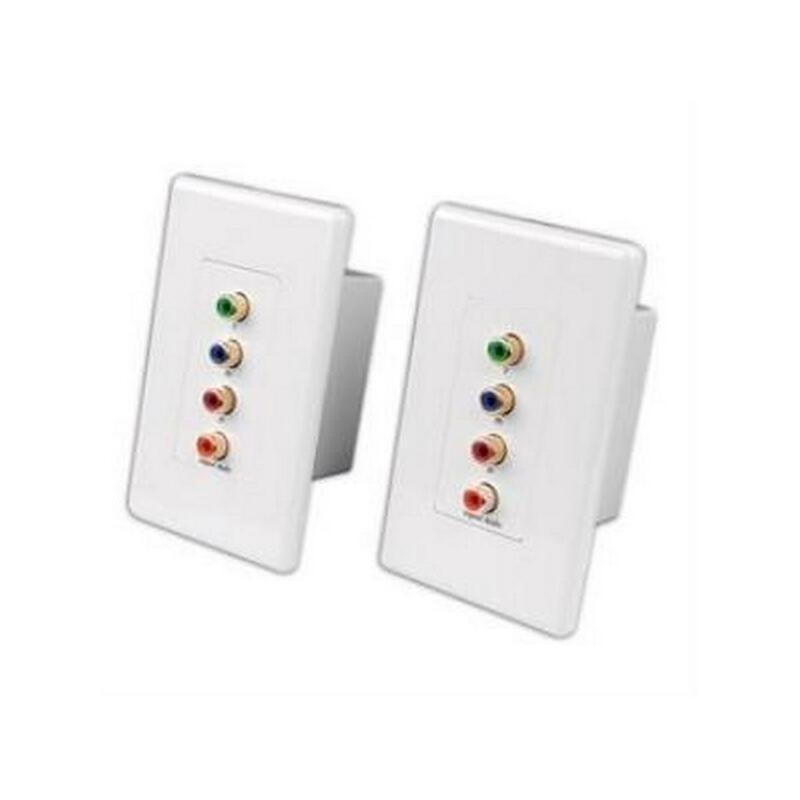 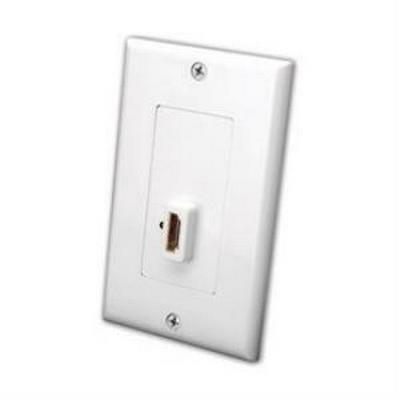 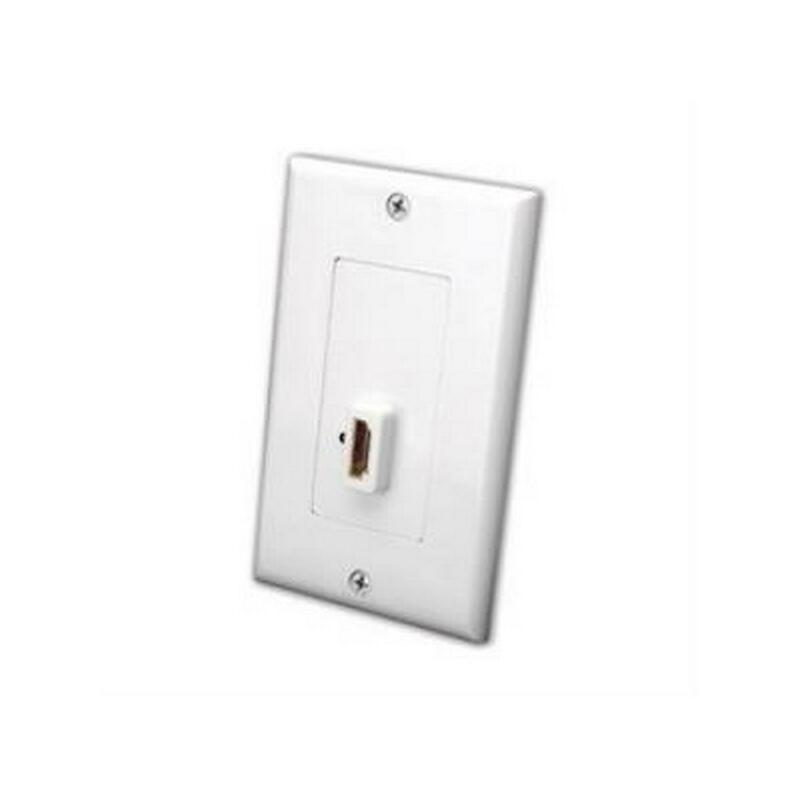 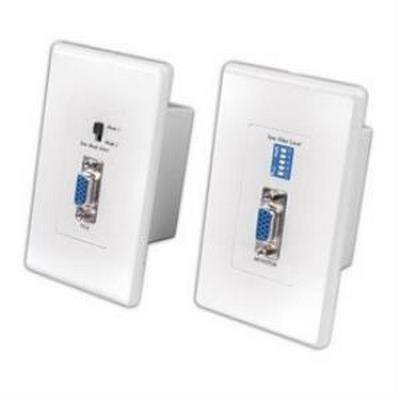 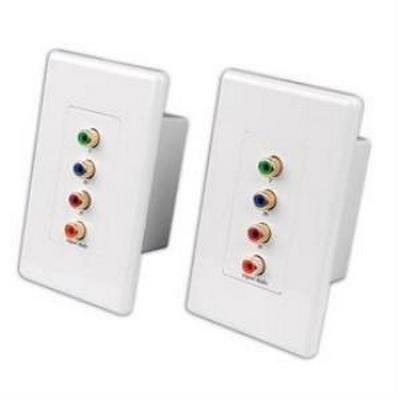 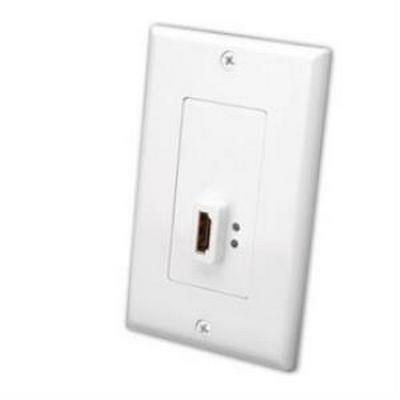 Replacing it later with another double-gang wall plate is just as simple. 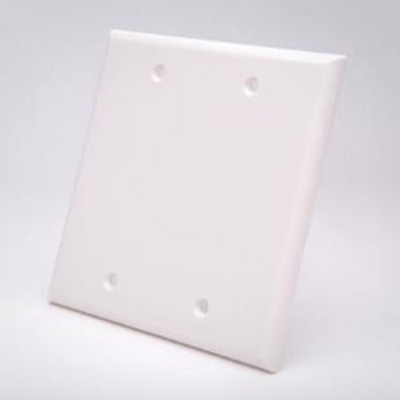 With a lifetime warranty, you can expect this blank plate to last through endless projects. 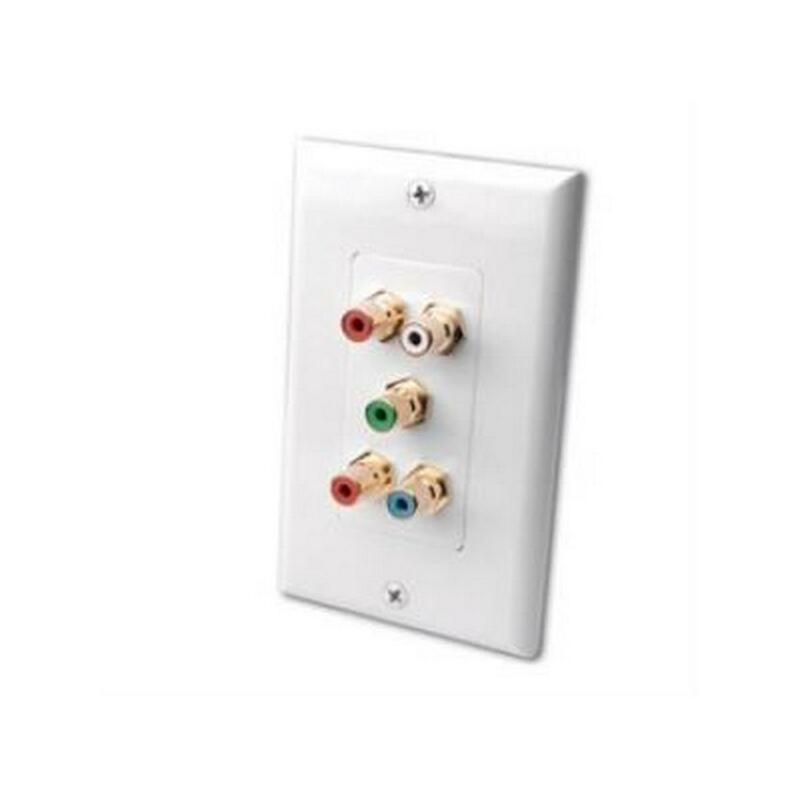 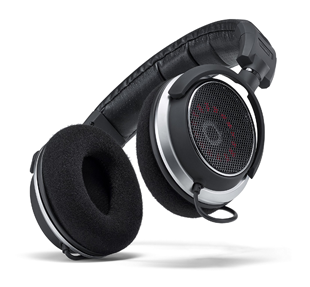 Ideal for Classroom Video Distribution- Lecture Halls- Overhead Projector Systems- and Tradeshows etc.